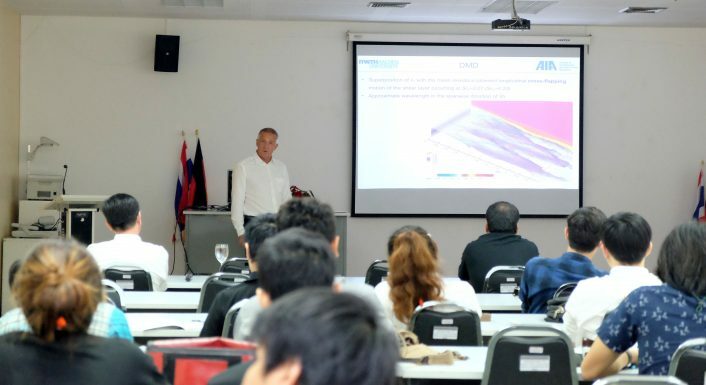 The Mechanical Engineering Simulation and Design (MESD), Mechanical and Automotive Engineering Program (MAE), TGGS organized a Block Lecture with the topic “Rocket Flow & Cartesian Cut-Cell Solver” on November 7-8 ,2016. 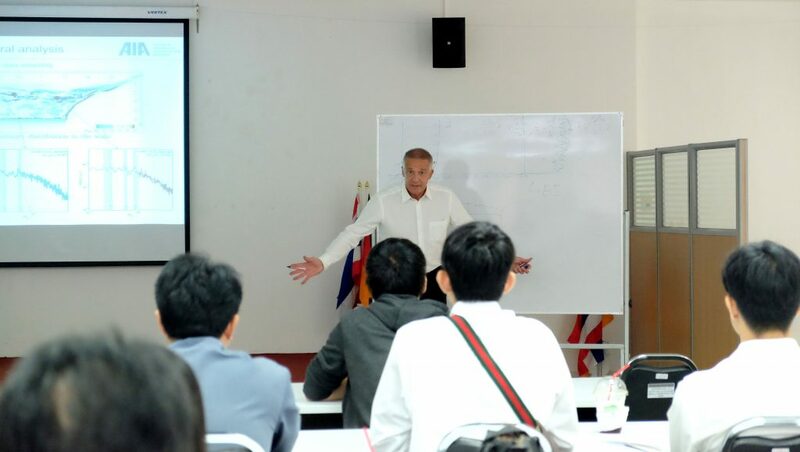 A Block Lecture was given by Univ.-Prof. Dr.-Ing. 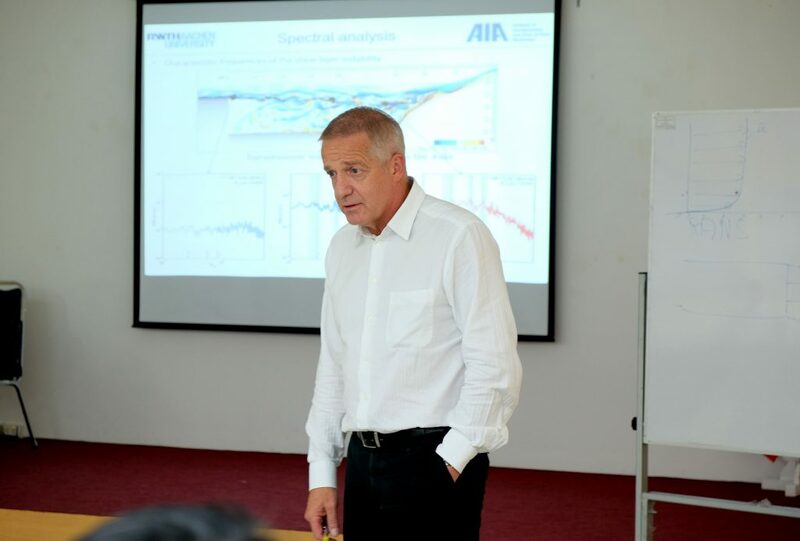 Wolfgang Schröder (Chair of Fluid Mechanics and Institute of Aerodynamics, RWTH Aachen University, Aachen, Germany) at TGGS Conference Room on 3rd Floor, TGGS Building, KMUTNB.